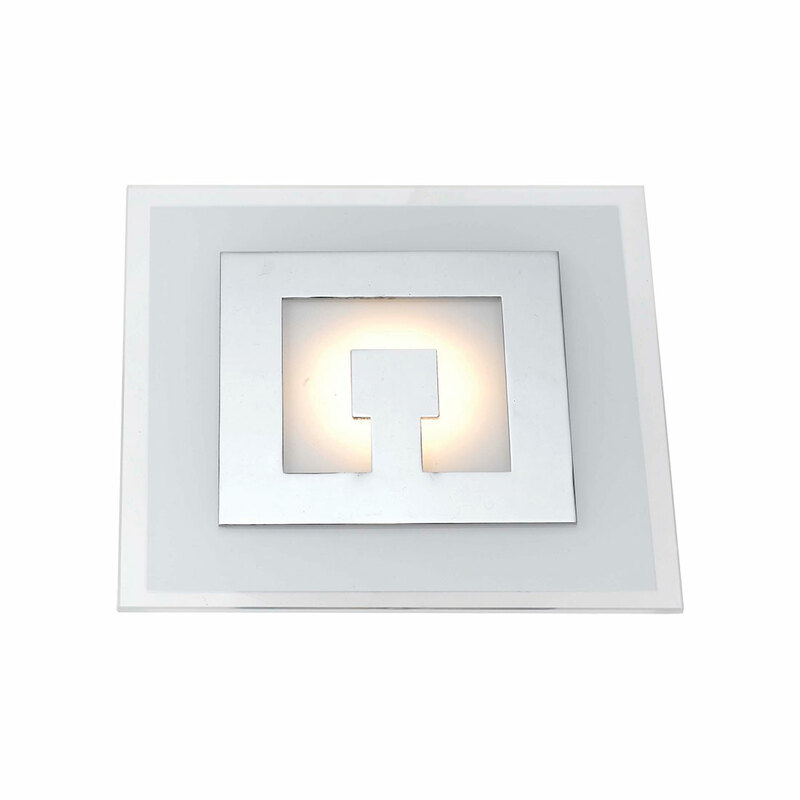 The Beliza Wall Light is a sophisticated piece that is perfect for reviving your design with style and luxury. 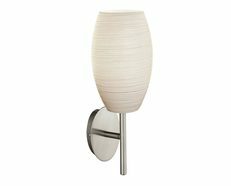 Beautiful curves and contours create a distinctly unique form that will ignite your senses and charm your home. 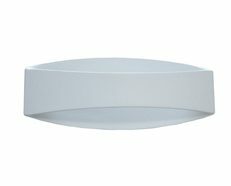 Its design features an ultramodern curved design, creating a uniquely beautiful source of illumination that will inspire any space. 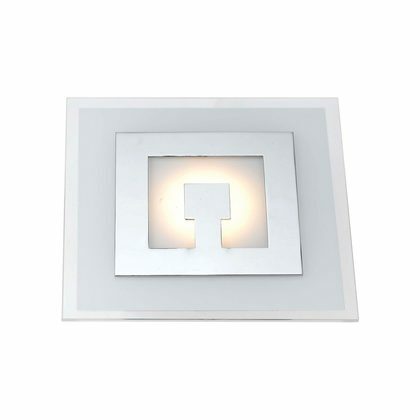 The Beliza Wall Light is a trendy decorative piece during the day and an essential source of ambient lighting by night, representing the expressive language of modern and contemporary architecture. 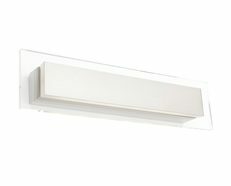 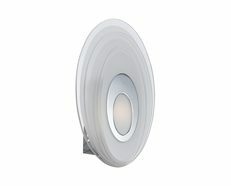 Wall mounted LED wall light with integrated control gear. 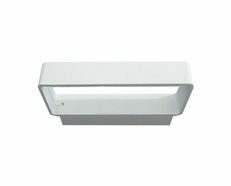 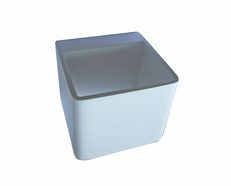 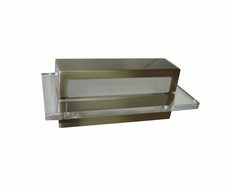 The Beliza LED wall light by Telbix Australia is ideal to create a contemporary look for any room. 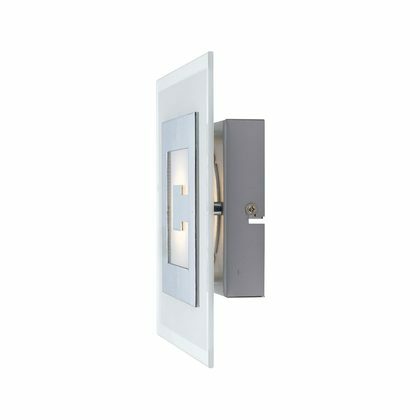 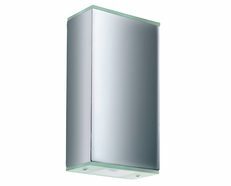 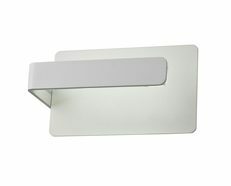 Chrome metal frame with frosted and clear glass diffuser.